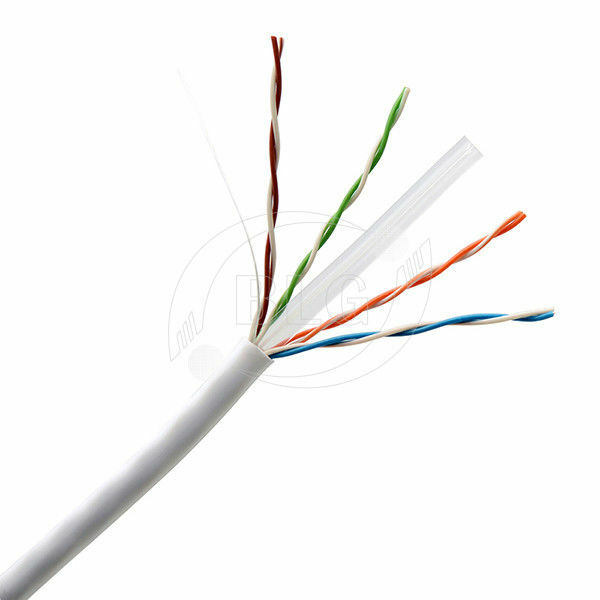 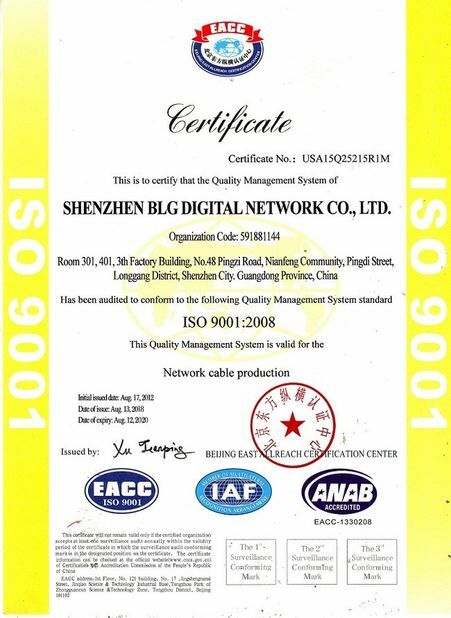 We are a leading manufacturer specialized in the field of network cable for more than 8 years. 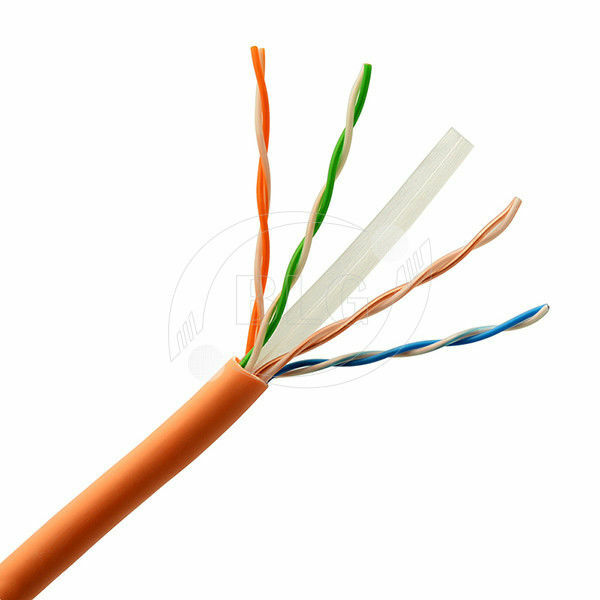 We obtain the profession team in cable development & advanced, matured technology in production and quality control. 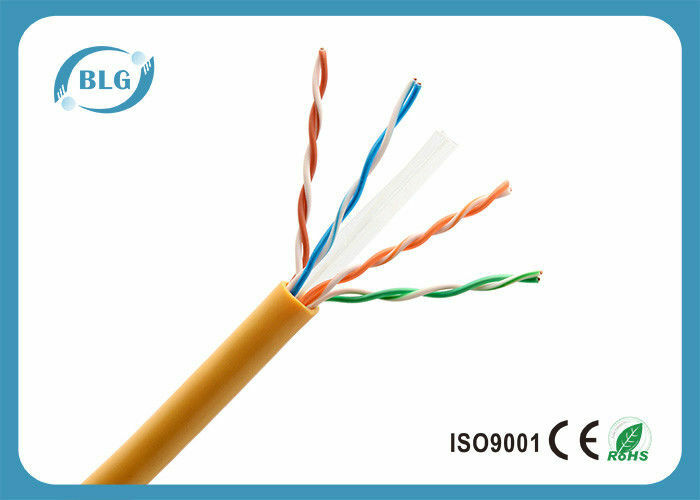 Guaranteed with the reliable quality and aftersale services, you will be delighted to find that imported directly from us is so easy and simple as you buy from you local suppliers but with very competitive prices and more choice. 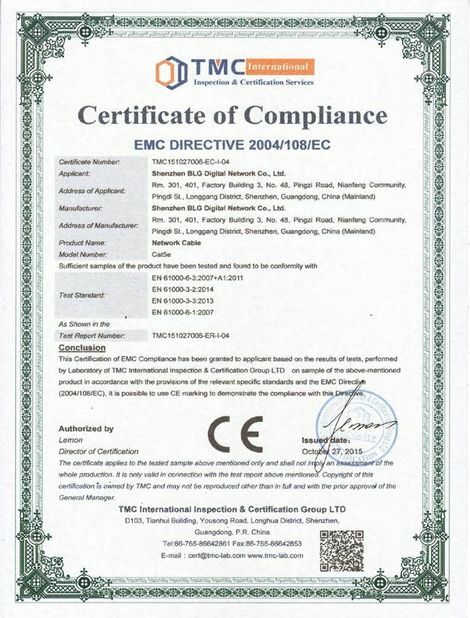 Our Policy is Competitive price, Fast delivery, First-class service.